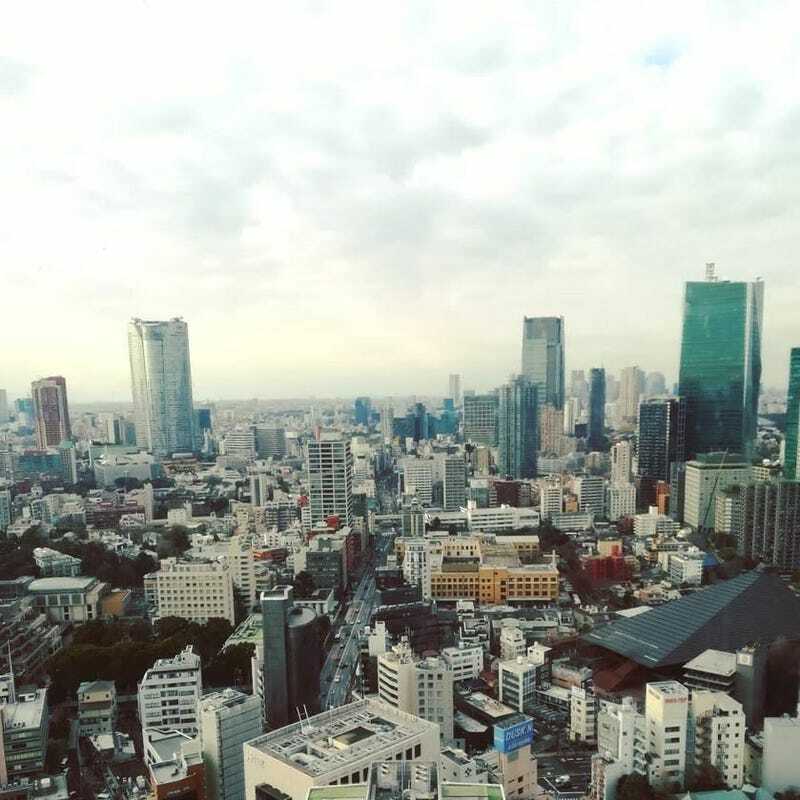 View from Tokyo Tower. Tokyo, Japan. By Mason Haydari.